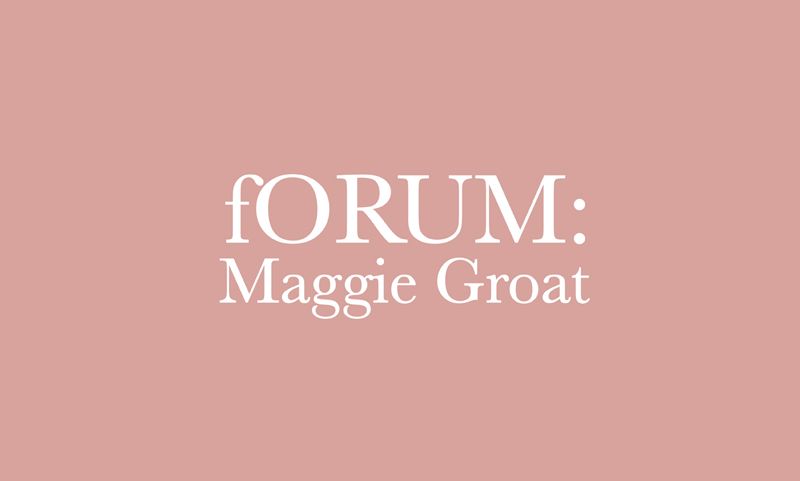 Mercer Union is delighted to announce that Maggie Groat will be the next guest in our fORUM critical conversation series. Please join us on Wednesday 27 January at 7PM. Doors will open at 6:30. TIMELINES (1286 Bloor Street West) reflects on the shifting territory of Mercer Union’s current location and surrounding area, through the presentation of chronological geographic, natural, Indigenous, social, political, and cultural histories and events, within a de-centred and deep-time context. Unpacking the layers of what has taken place in, on, around and above this land in the past sets the stage for collective, conversational shared imaginings of possible futures of this particular location in the universe. Maggie Groat is a visual artist who works with a variety of media including collage, sculpture, textiles, site-specific interventions and publications. Her current research surrounds site-responsiveness with regards to shifting territories, decolonial ways-of-being, and the transformation of existing materials into utilitarian objects for speculation. In 2014, Groat was an Audain Artist Scholar in Residence at Emily Carr University in Vancouver and in 2015 she was long listed for the Sobey Art Award. She lives on the southern shore of Lake Ontario.